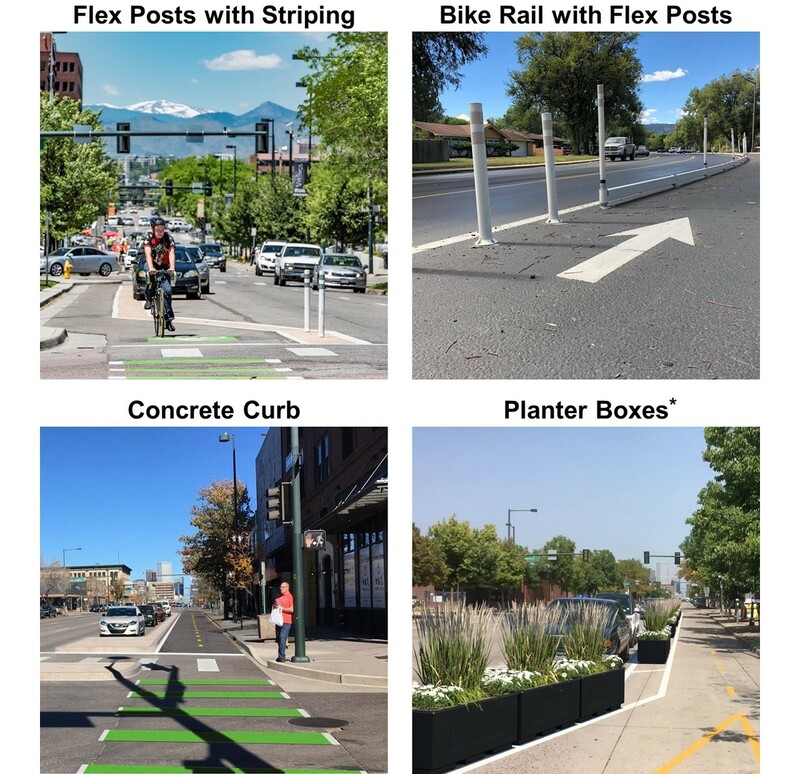 Since 2015, Denver Public Works has been studying Broadway to make the corridor safer for bicyclists, drivers, pedestrians and transit riders. 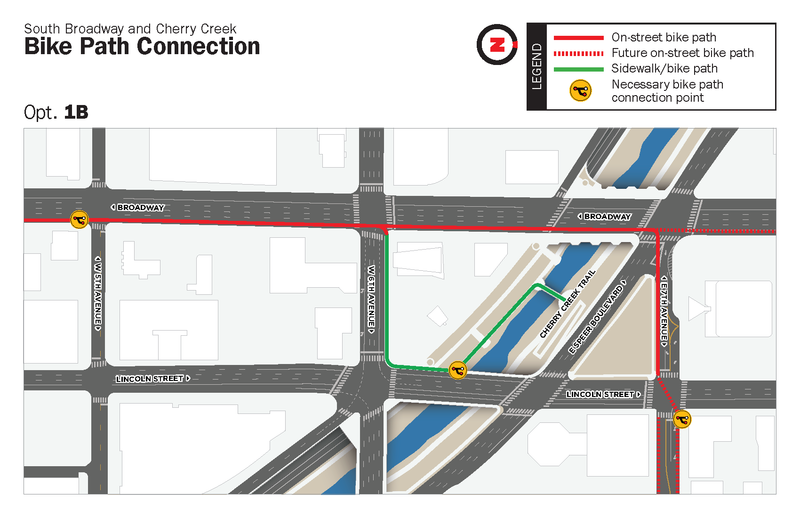 The City is now moving forward with a multi-modal street design that includes a two-way parking-protected bikeway, intersection improvements, traffic signal updates and bus stop enhancements. 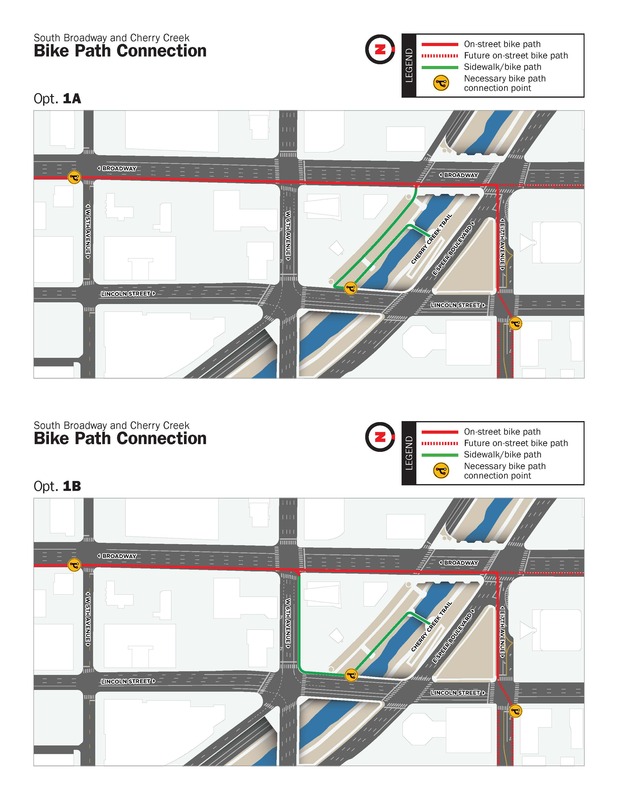 Please take this short survey on multi-modal improvements planned for Broadway. We appreciate your feedback. *Note: Planter boxes would require maintenance support from an independent Business Improvement District, Maintenance District, etc. * 3. What is the most important use of the curb lane and on-street parking area? Drag each option, the top being most important to you. * 4. What are the most important mobility benefits of the project? Drag each option, the top being most important to you. * 5. What items are most important for additional study during detailed design? Drag each option, the top being most important to you.